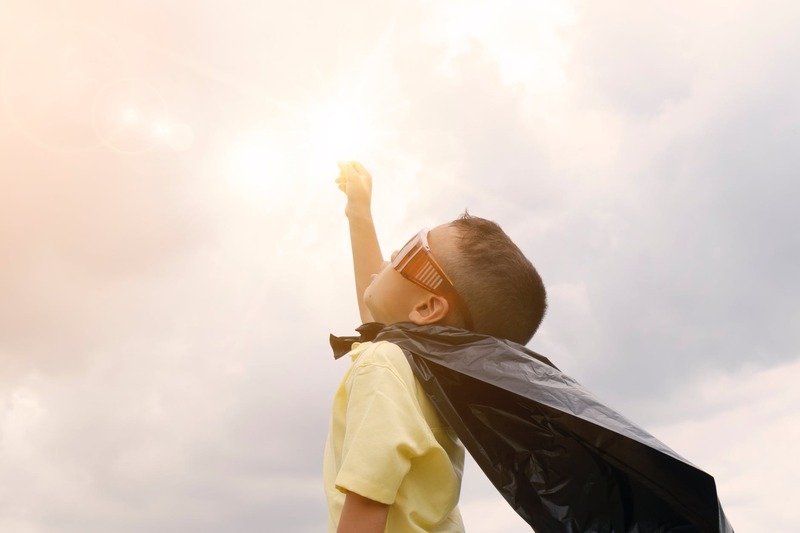 At Schoolhouse we share a commitment to nurturing all children in our care, encouraging confidence, inspiring creativity, stimulating curiosity… and making life just that little bit easier for your family. 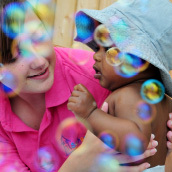 Choosing childcare is one of the biggest decisions parents have to make. 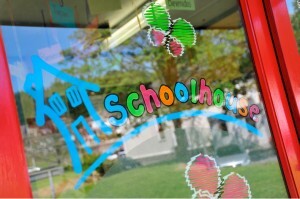 We like to think a visit to any one of our six Schoolhouse day nurseries will put your mind at rest. 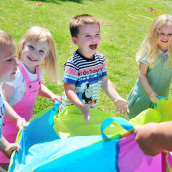 You’ll see plentiful play opportunities, experience a bright and safe environment, chat to dedicated and enthusiastic staff… and more importantly, meet lots of confident, independent, happy little people! At the heart of Schoolhouse are 5 core principles which reflect all that we do. A tired baby drops off right to sleep when you soothe them. An overtired baby fusses and fights sleep to the point where you feel physically exhausted when they finally close their eyes. If you’re like us, it’s safe to assume that you much prefer the first scenario! 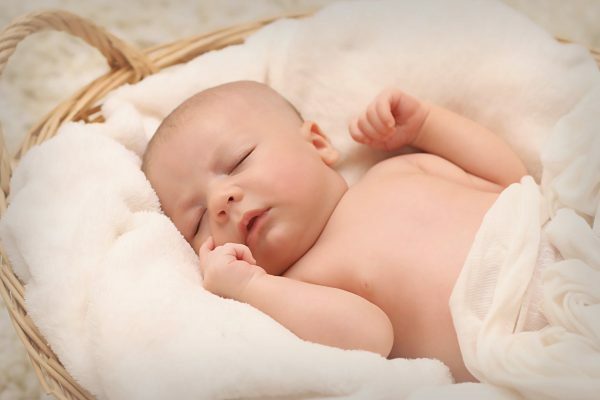 In this blog, we help you recognise when you’re baby is tired so that you can avoid the latter and make the former situation your norm. As babies can’t talk, their body language and cries are how they communicate. It’s that time of year again where traditions are made and the kids are excited (even without the chocolate!). 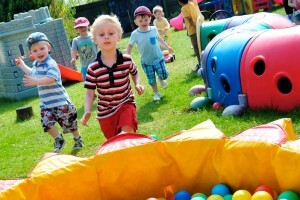 If you’re a family that partakes in the annual Easter Egg Hunt, we’d love to share with you our best tips for parents. Not only do they make hunting a lot more fun but they make them a lot easier for you too! 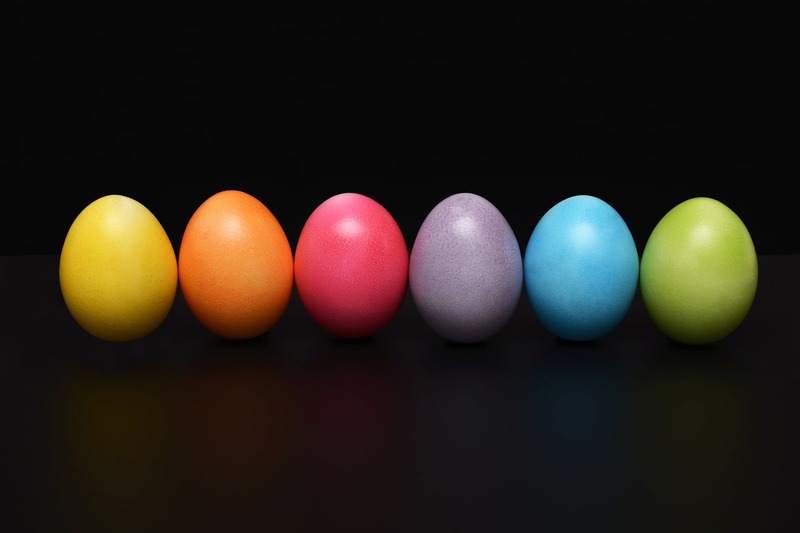 Start making a unique annual tradition for your family with these egg hunting tips. No matter how young or old your children are, they love to help around the house. Not only do they feel a sense of pride from their accomplishments but they also feel a great deal of satisfaction from being a contributing member of the family. Next time something needs to be done around the house, think about whether it’s a task that your little ones would like to help you with. Here is a list of age-appropriate chores that you can ask your children to assist with and it will help them learn valuable life skills too! 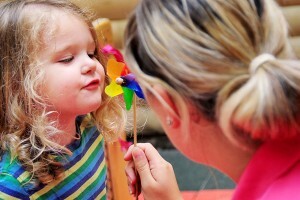 As parents, we understand how important it is to choose the right day-care provider for your child. 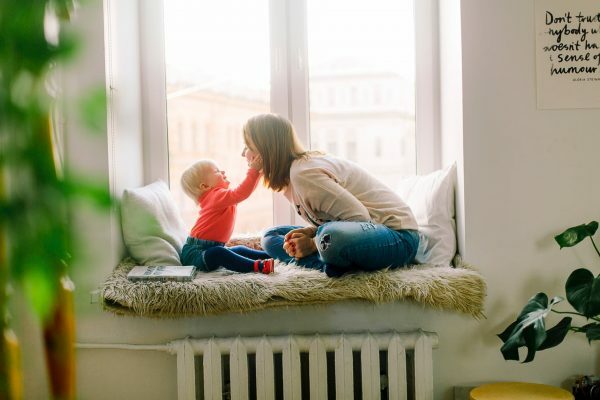 We know how hard the decision is to leave your child for the first time and, for some, how difficult the return to work can be. 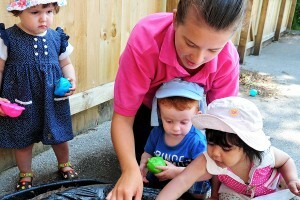 "The girls at the nursery a fab, really flexible and helpful. My children have come on so much from the interaction with the other children. The memory books are awesome too, a wonderful keepsake for the future." 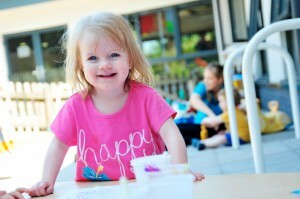 "We are very happy with the care that our daughter gets at Schoolhouse. 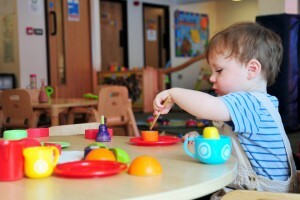 The staff are all very caring and she has really developed social skills being at the nursery." "The helpful and friendly staff did a fantastic job of putting two nervous parents at ease. 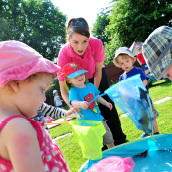 There are plenty of activities for the children and good inclusive feedback is given at the end of each day. 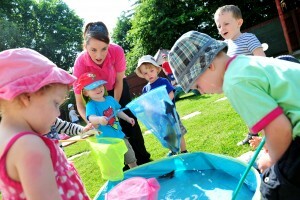 The staff are enthusiastic and enjoy what they do, so you feel your child is their number one priority. 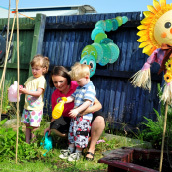 This also creates a great atmosphere for children to be in. Couldn't recommend enough." 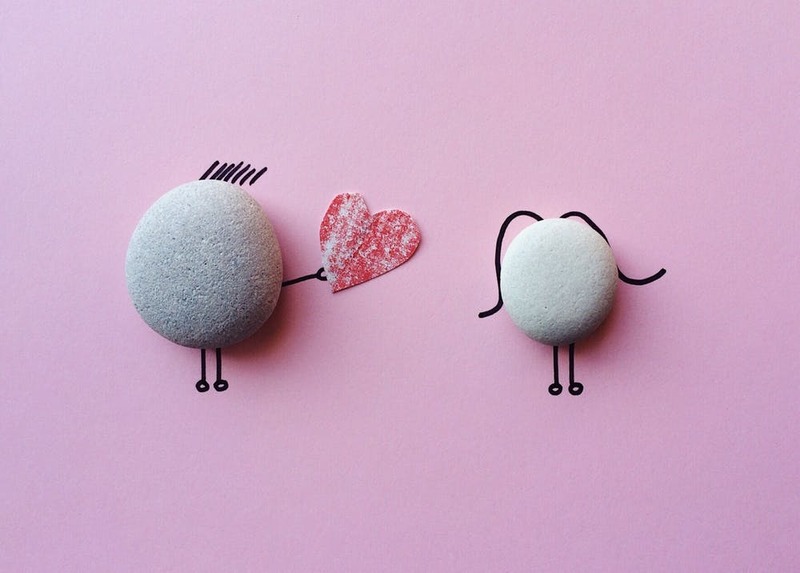 "Very friendly staff, feel very happy to leave my daughter in their capable hands. Great home made food, balanced meals. Lovely homely nursery"